For Events at Sprewell Bluff Click Here! A short 50 mile trip heading south from Atlanta will bring you to one of Georgia's most peaceful outdoor recreation areas. Sprewell Bluff Park is located on Highway 74, about 10 miles west of Thomaston. This little-known gem on the free flowing Flint River is one of Upson County’s greatest assets. It rests in the Plains Region of Georgia offering an outdoor haven for water sport enthusiasts. Paddle boaters, and anglers are attracted to the 1,372-acre parcel. Recreation ranges from a pleasant cool-off in the gently flowing Flint River, to exciting kayak runs among the river's boulder-strewn waters, to utilizing the volleyball court and playground area. Rocky bluffs and a mixture of pine and hardwoods grace the Flint River shores. 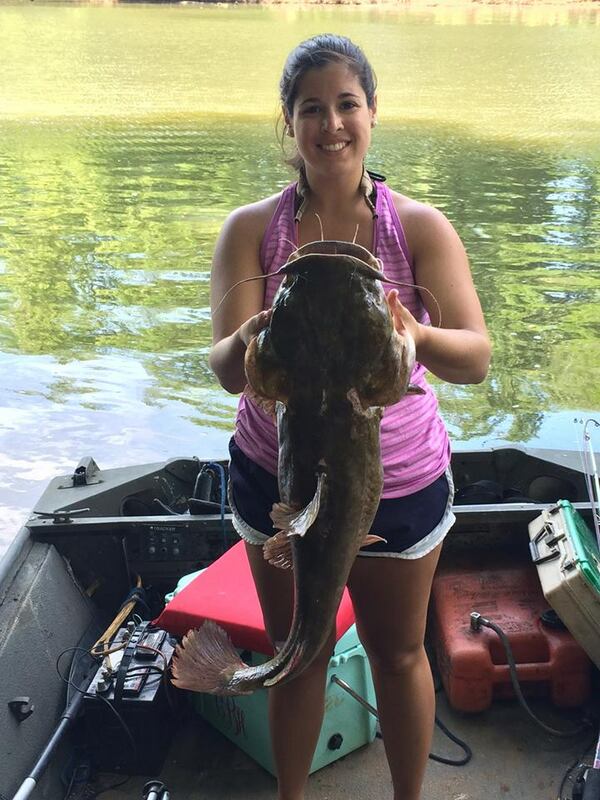 A boat ramp is available for canoeists, kayakers, rafters and anglers and canoes may be rented from River Bridge Outdoor Center (706-647-2633), Flint River Adventures (770-231-1405) and Camp Thunder (706-647-9539). Wildflowers add beauty to the park, along with a variety of wildlife including deer, raccoon, rabbits and squirrels Birds such as wood thrushes, woodpeckers and mockingbirds can be seen peeking in and out of the tree tops. The Montane Longleaf Community found at Sprewell Bluff, and the Natural areas across the river, are a rocky slope, ridge top community that is composed of Longleaf Pine, Shortleaf Pine, Sand Hickory, Post Oak, Chestnut Oak, Sparkleberry, and a variety of native grasses. Before European Settlement, natural fires, and fires set by Native Americans, maintained this community. But, with settlement, the old Longleaf Pine was turpentined, logged, or began to disappear as the land was farmed and used as grazing area for cattle. Fire was suppressed, and without fire, other trees like Loblolly Pine, less fire resistant oaks, and sweetgum moved in, and eventually, changed the habitat. Now, only puzzle pieces, little remnants of what used to be, survive as clues about what the forest looked like long ago. The land where Sprewell Bluff Park is located is owned by Georgia Power Company, but it is leased by Upson County Government. The Flint River has an unusual source. It begins as groundwater seepage in west central Georgia at what is today the mouth of a concrete culvert on the south side of Virginia Avenue in Hapeville, an Atlanta suburb. The water that collects there quickly disappears under the runways of Hartsfield-Jackson Atlanta International Airport as it flows southward through the culvert. It is joined by water from such tributaries as Sullivan, Mud, and Camp creeks. Fifty miles downstream, this water has transformed itself into one of Georgia's most scenic and diverse rivers. Near Culloden, the Flint crosses the fall line, dropping 400 feet over the next fifty miles as it journeys down the Coastal Plain. Between the Flint's urban beginning and its reservoir ending, its watershed—which includes the cities of Jonesboro, Thomaston, Montezuma, Marshallville, Cordele, Americus, Albany, and Bainbridge—drains some 8,460 square miles. This watershed can be divided into three distinct regions, the Upper, Middle, and Lower Flint, based on landscape, channel characteristics, flora, and fauna. 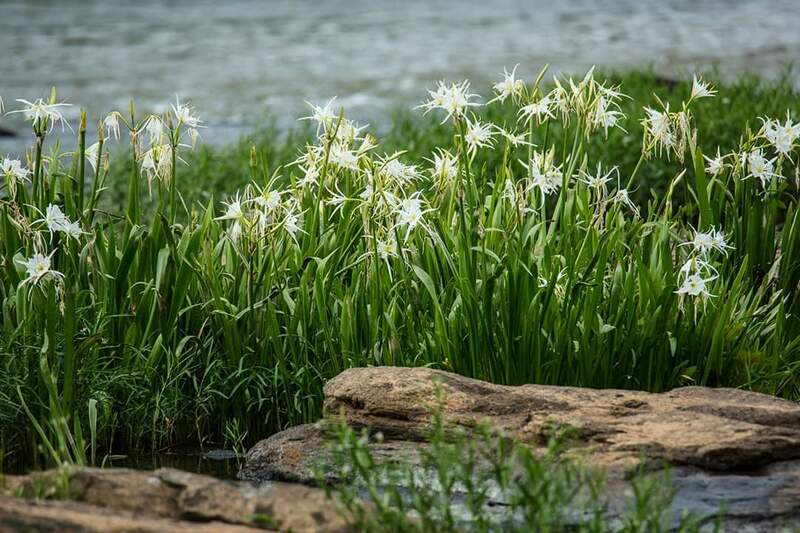 The shoals spider lily, which has been reclassified with the Latin name Hymenocallis coronaria, is found in the shallow, fast-flowing water of river shoals along the fall line in Georgia. The odoriferous quality to which Bartram refers plays an important role in the plant's natural history. Blooming from mid-May through early June, the large, showy white flowers open in the late afternoon and emit a pleasant fragrance throughout the night that wanes the next day as the blossom withers. This fragrance and the light color of the flower attract a species of sphinx moth, which pollinates the lily on nocturnal flights across the shoals. Another unique adaptation to their habitat is the plant's production of pecan-sized seeds that sink, rather than float like other species of spider lily. The seeds' lack of buoyancy allows them to sink quickly into a crevice between the rocks where they germinate in the shoals instead of floating into deeper water where they would not survive. At one time, a dam on the Flint River was proposed by the U.S. Army Corps of Engineers. Governor Jimmy Carter was invited to float the Flint and see the natural beauty that would be destroyed by the installment of a major lake. Realizing this, Governor Carter vetoed the proposal and the Flint River was saved. It is unique in its natural history, having one of the few Montane Longleaf Pine forests left. 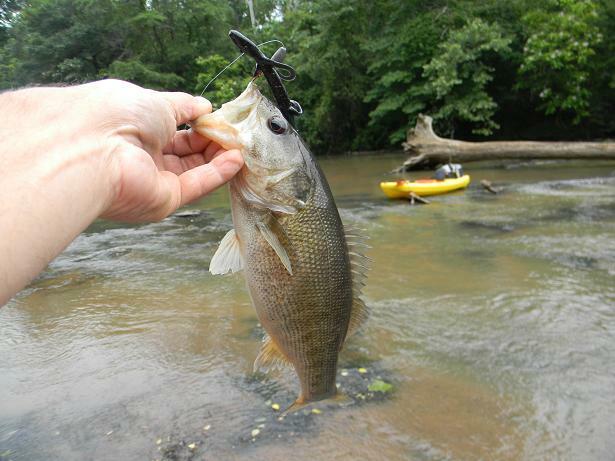 The site also protects the threatened Blue Darter fish and the Flint River is one of a few places that Shoal Bass or "Redeye Bass" are located in Georgia. Sprewell Bluff was named for its original 1850’s owner, Jeptha Sprewell.